Anything that’s too good to last rarely does. Such is the case with some lucky Verizon Wireless customers who were able to preorder the Samsung Galaxy S III smartphone last month while still holding onto their grandfathered unlimited data plans. That’s because we’ve received a tip from a reader who says that Verizon is no longer offering this sweet deal for Galaxy S III users, even if they filed their preorders before the June 28th introduction of Verizon’s new shared data plans. UPDATE: We’re now hearing that this might be an error on Verizon’s part, and customers should indeed be able to keep their unlimited plans when they purchase the Galaxy S III, as we heard previously. Jared DiPane over at Android Central has more. 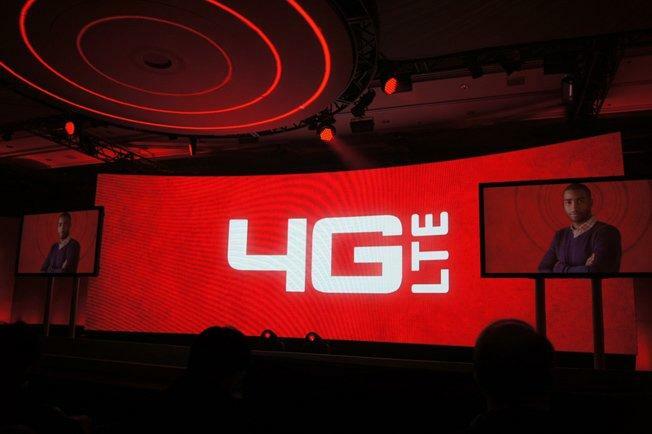 So, Verizon subscribers, it looks like the opportunity to get the Galaxy S III — or any other 4G LTE phone, most likely — while keeping your old unlimited data plan has apparently come and gone.